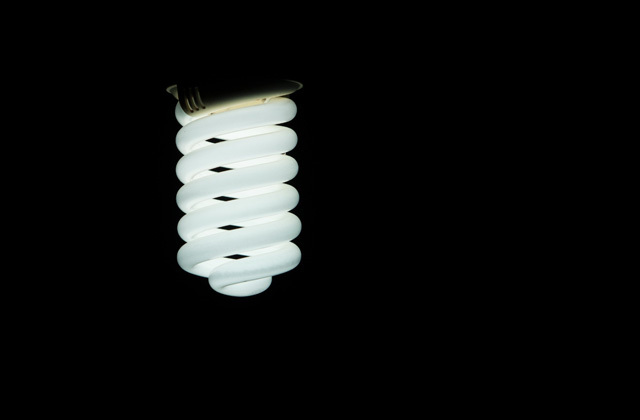 Home › Tech Guides › Did Agapito Flores Invent the Fluorescent Lamp? Did Agapito Flores Invent the Fluorescent Lamp? Agapito Flores did not invent the fluorescent lamp. It’s a myth that was mistakenly presented as a fact in some Philippine school textbooks. The story goes that he presented a glowing fluorescent lamp to President Manuel Quezon. This was then bought by the General Electric company for mass production. Some authors even wrote that the term “fluorescent” is based on his surname. Agapito Flores was born on September 28, 1897. However, Peter Cooper Hewitt already had a patent for a type of fluorescent lamp that emitted greenish light in 1901. That makes Flores 4 years old when Hewitt invented his fluorescent lamp! Dr. Dr. Benito Vergara, one of the founders of the IRRI, claims that a certain Flores did have a meeting with President Manuel Quezon. However, there are no records of this important meeting. Furthermore, he cannot be considered the inventor of a technology that has already existed since he was four years old. So, who invented the fluorescent lamp? The invention of the fluorescent lamp was a long process. It started with Alexandre E. Becquerel who studied the phenomenon called fluorescence in 1859. It’s when a substance emits light that it has previously absorbed. Peter Cooper Hewitt put the science to practical use with his lamp in 1901. However, he used Mercury vapor as the fluorescent material which produced a greenish light. Georges Claude improved the technology in 1909 by using Argon which produced a bluish light. Coating the lamp with a fluorescent material was introduced by Jacques Risler in 1929 which led to the bluish light turning white. Most of these patents were later bought by General Electric. The company worked on the electrical components of the fluorescent lamp including the ballast and electrodes. General Electric introduced their fluorescent lamp for mass production in 1939 during the New York World’s Fair.